Spacejumps and Waterslide Rentals for "party New Orleans"...The Party Starts Here! Welcome to DnD spacejump and water slide rentals in New Orleans! [DnD Inflatables], spacejump and water slide rentals in New Orleans is a family owned business that proudly serves the New Orleans and surrounding area. Our primary mission is to provide spacejump and waterr slide rentals for "party New Orleans" customer satisfaction. 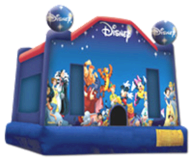 We offer licensed Disney character spacejumps, 5 and 1 combos, water slides and more for "party New Orleans" and surrounding areas. 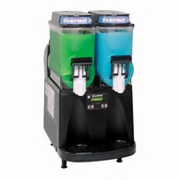 Aside from quality bouncers at affordable rates for party New Orleans, we also offer for your convenience generators, tables and chairs. 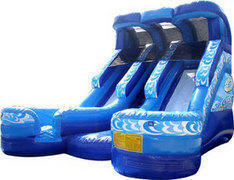 Spacejumps and water slides for Party New Orleans by DnD Inflatables is delivered with the highest safety and quality. DnD Inflatables currently offers several bouncers/spacejumps and waterslides for party New Orleans that can meet your needs. We bring customers the best Spacejumps and Waterslides in New Orleans. 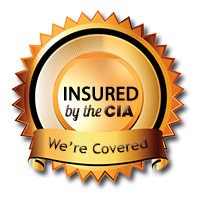 Give us a call to fulfill all of your fun filled Spacejump and Waterslide needs in New Orleans. We have a variety of quality Spacejumps and Waterslides for party in New Orleans at the most affordable rates. Allow DnD Inflatables the opportunity to make your party even more exciting with our service and most of all quality spacejumps and waterslides. 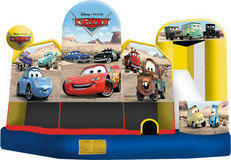 At DnD Inflatables, LLC, we deliver and set up everything for you because we understand how hectic any party can be.